Happy Monday everyone! Hope everyones weekend was a great one and if it was sunny where you are, I hope you got to get out there and enjoy the coming of Spring. Today I am doing a very special edition of Basil’s Favorite Things. As you know this feature usually comes on Fridays but I stumbled upon something this morning and it could not wait! 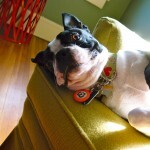 WagAware is a online company that sells über adorable dog charms. Okay, I know what your thinking… ” Um, why couldn’t this wait until Friday? They are just dog charms!” And you would be right IF they were just dog charms but they are so much more then that! These charms, which also glow in the dark (!!! 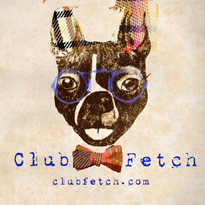 ), are not just stylish but also help support some amazing dog charities. 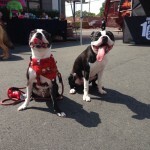 WagAware donates 50% of all their proceeds to pet based charities like American Humane Association, Canine Companions for Independence, and American Bulldog Rescue. Donations to date have reached $19,500. 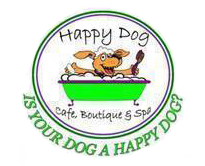 This week WagAware will be donating 50% of all sales to Blue Ridge Boxer Rescue. 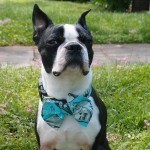 Basil loves boxers and we love to support local rescue groups. 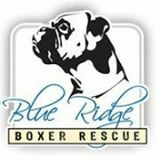 Blue Ridge Boxer Rescue is a very worthy charity and we are beyond happy to help support them as well as WagAware. 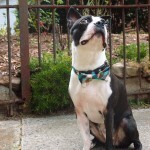 Head over to WagAware and order charms for all your four legged children. If you buy 2 or more you’ll save 10% and shipping is free on all orders! 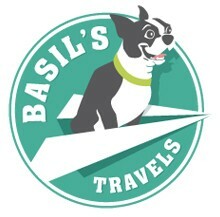 I ordered Basil’s this morning and I can’t wait to add it to his collar. 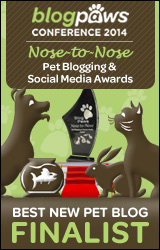 Once we receive it I’ll post a ton of photos of the cute overload. So now do you understand why it couldn’t wait until Friday? Okay, I knew you would get it! Now, don’t wait, go get your WagAware charm right now! « Sunny Weekend at the Dog Park!